Protect your assets with reliable GPS tracking. Simple, easy to use hardware. $105 with no contract required. 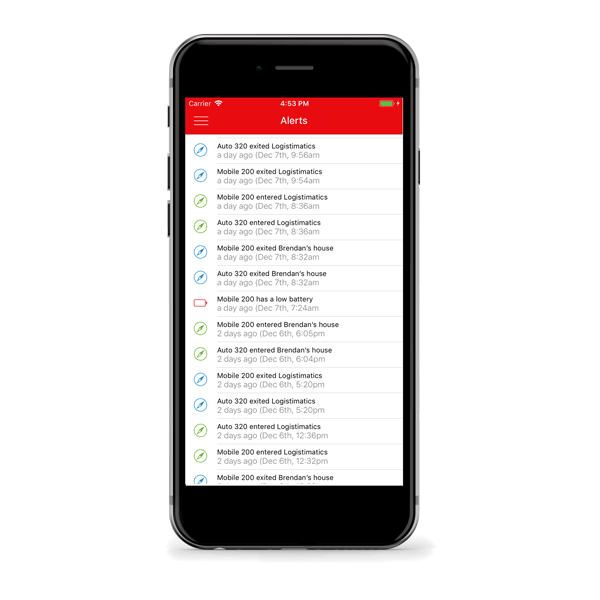 Our easy-to-use tracking apps make it easy for car dealerships and auto finance companies track their assets. We focus on reliability and excellent location data. Our tracking products give you the tools you need to reduce delinquencies and improve cashflow. 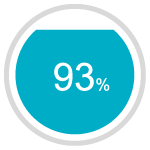 Logistimatics tracking lets you focus on sales and makes recoveries easy. Sell with confidence that you can locate your asset. Our tracking system is designed to be reliable and easy to use. Simply install the tracker inside the car to get accurate location data. 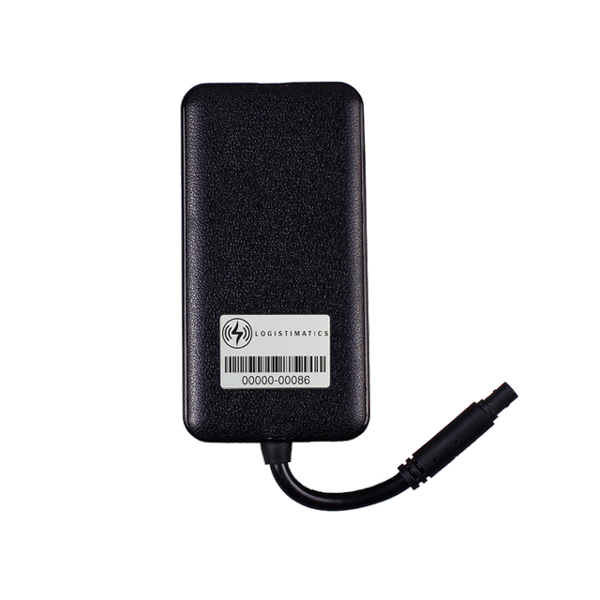 Our 3G tracking hardware will work in any environment and is simple to install. Logistimatics asset tracking lets you sell with confidence that you can locate a car when you want to. Watch the 60 second explainer video. Our system is designed to lower your risk while reducing collection costs. Move your inventory with confidence that your assets are protected. 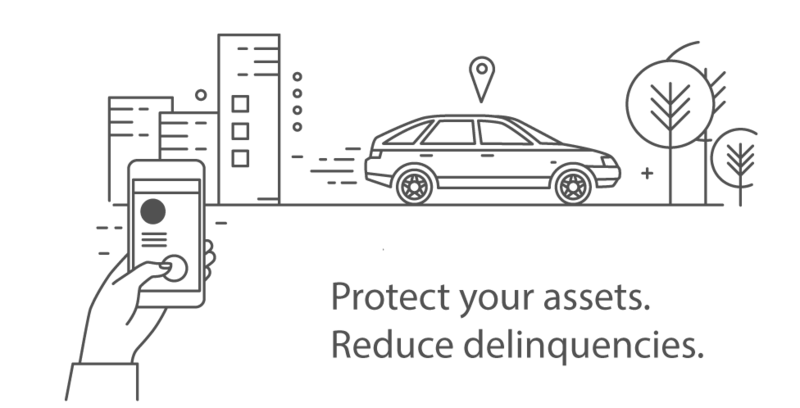 Built for dealerships and auto finance companies to minimize upfront costs and deliver accurate, reliable location data. Customers with a GPS tracker installed in their vehicle have extra incentive to make their payments promptly. Knowing exactly where your cars are at all times lowers your repo costs and benefits your bottom line. Reduce the worry that comes from not being able to locate your asset. Recoveries are the hardest thing I have to deal with. Logistimatics is easy to use and we know where our cars are now. This has been a been a big help for us. We do more deals now and are willing to take a few more risks. It's paying off. I needed a reliable, cost effective solution for my inventory. We needed something simple and easy to use. Looking for a battery powered tracker? Check out our Mobile-310 with a 5 year battery! 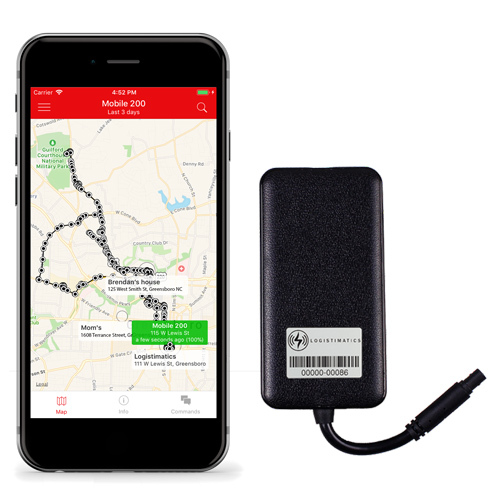 Wired-300 GPS tracker for dealers with no monthly fees! Monitor your assets with our reliable wired GPS tracker. Designed for auto finance, buy here pay here and car dealerships to track their assets. The Wired-300 tracker is a small, durable 3G tracker. Our service has no monthly fees and no contracts. 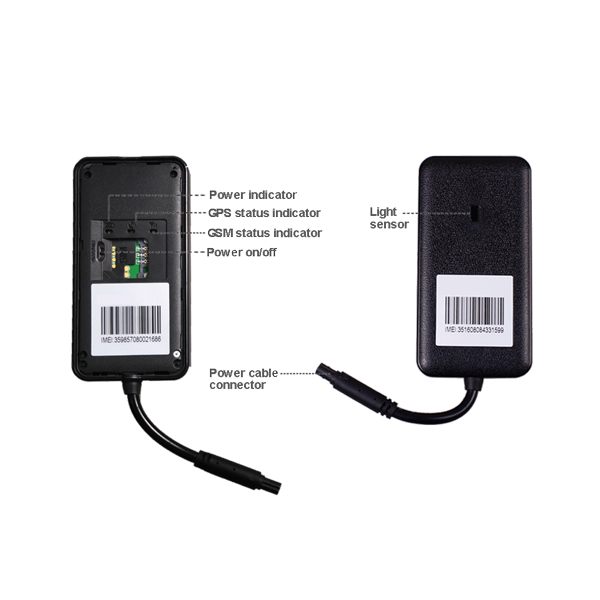 The Wired-300 for dealers and finance companies is ideal for tracking cars throughout the US, Canada and Mexico. Our cloud based apps give instant location information. Track the Wired-300 from any computer or smartphone. 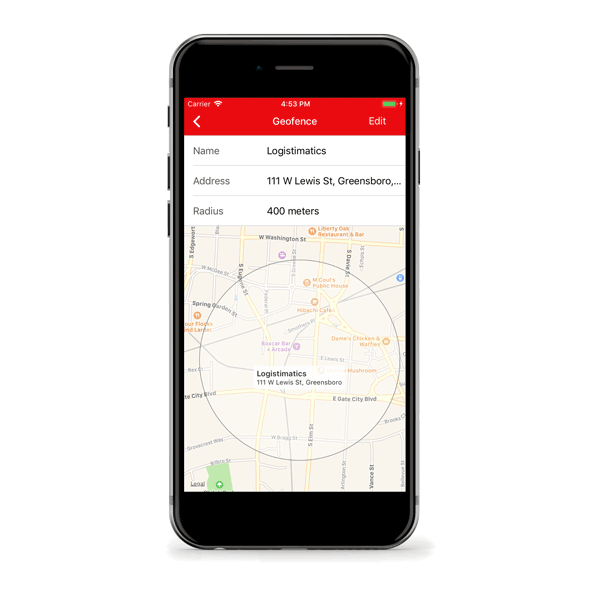 Get real-time alerts when the tracker leaves a geographic area (a geofence). 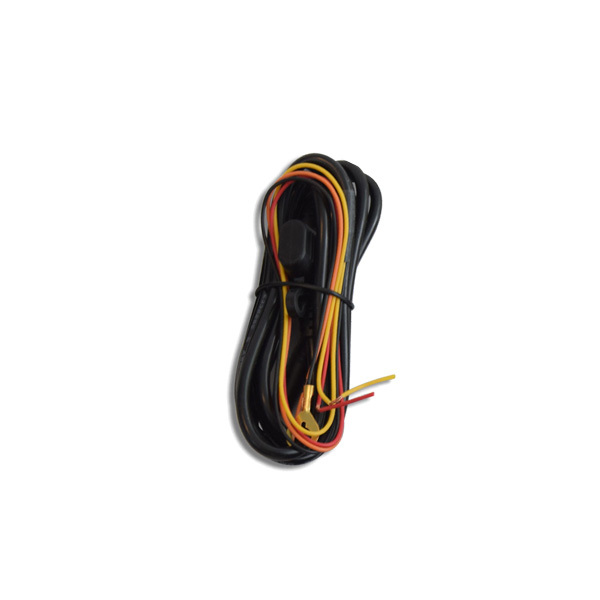 To install the Wired-300 GPS tracker, simply connect the red and black wires on the provided cable to your vehicle and mount the tracker with the adhesive pad. When the device is powered on, the tracker will immediately begin reporting its location. The tracker is designed to provide consistent, reliable tracking. 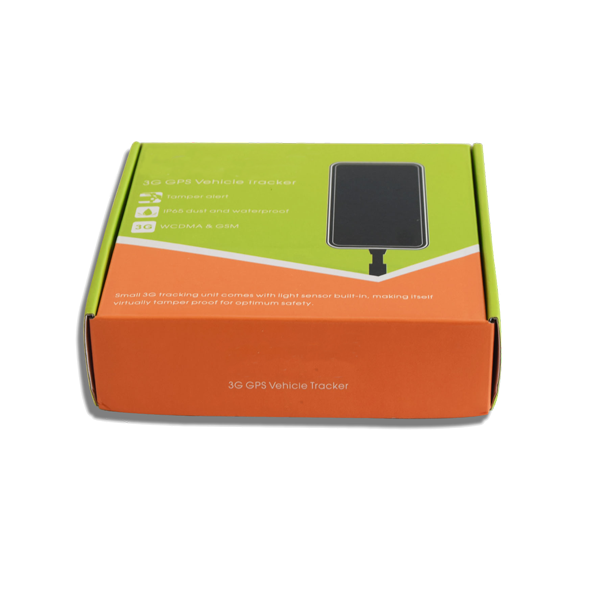 It’s small form factor and weatherproof enclosure make it perfect for hiding in any location. 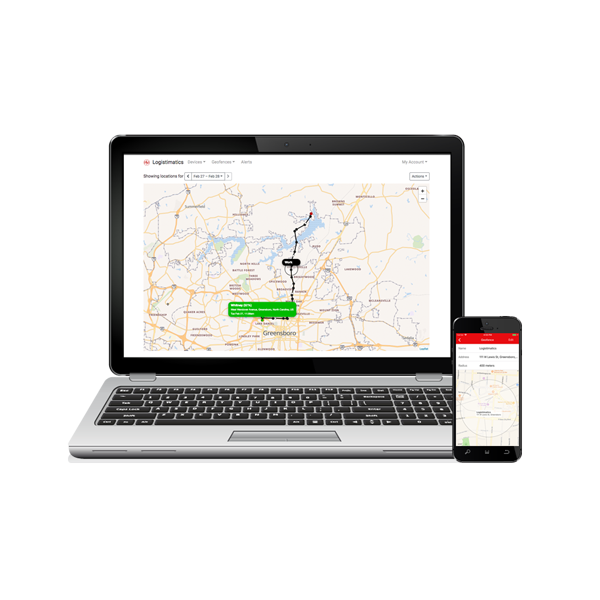 The tracker reports it’s location by default every 5 minutes so you’ll have a complete record of all the vehicle’s locations and up to date location information to make recoveries easy. Our trackers include either 1 or 2 years of service and if you want to add an additional year of tracking, it’s only $29. Tracking your device is easy. 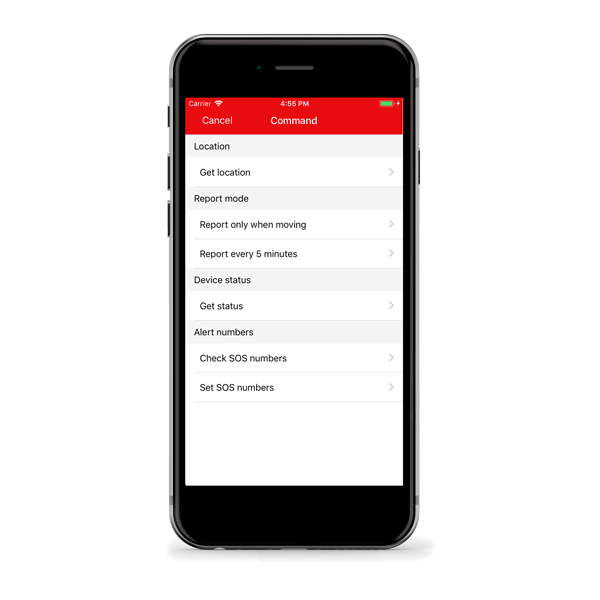 You can track your device from any web browser or smartphone. When you place your order, you will receive a username and password to track your device. There is no limit to the number of trackers you can manage. All your vehicles will show up in your tracking dashboard. We can’t offer quantity discounts because of our deeply reduced pricing for dealerships. Our goal is straightforward pricing with our best pricing up front. Unlike other companies, we don’t require a minimum order quantity in order to get discounted pricing. All of our trackers ship within one business day and shipping is free. Please contact us if you have any questions. Got tired of chasing down non-paying customers. I wanted something that my collections team could use that didn’t break the bank. Works pretty well, easy to install. It’s a good product. The company is helpful with problems. Android app is nice. Less features than other companies b ut they work great. Would recommend. I always avoided trackers and deals that required trackers. My son convinced me we should start tracking. Have not lost a car yet. The back up battery is pretty small…maybe 24 hrs or so. These are good trackers. We buy them 5 at a time. I track them on the web once a week and my recovery guy uses the iPhone app. No problems since we switched from our old tracking company. Vehicles equipped with a GPS tracker are recovered more quickly. This allows dealers and auto-finance companies to sell with confidence. 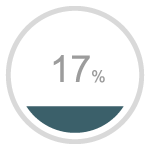 Dealers and lenders on our tracking platform see a 17% average decrease in lost revenue from unpaid loans and unrecoverable assets. 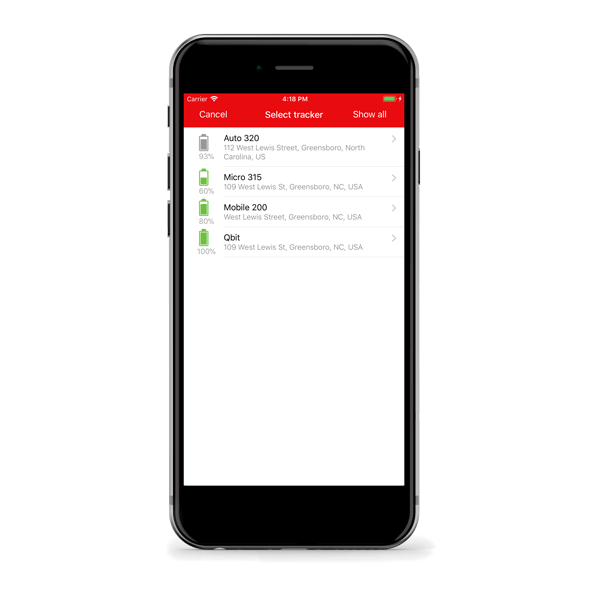 Check out our battery-powered tracker for dealers Mobile-310 with a 5 year battery!